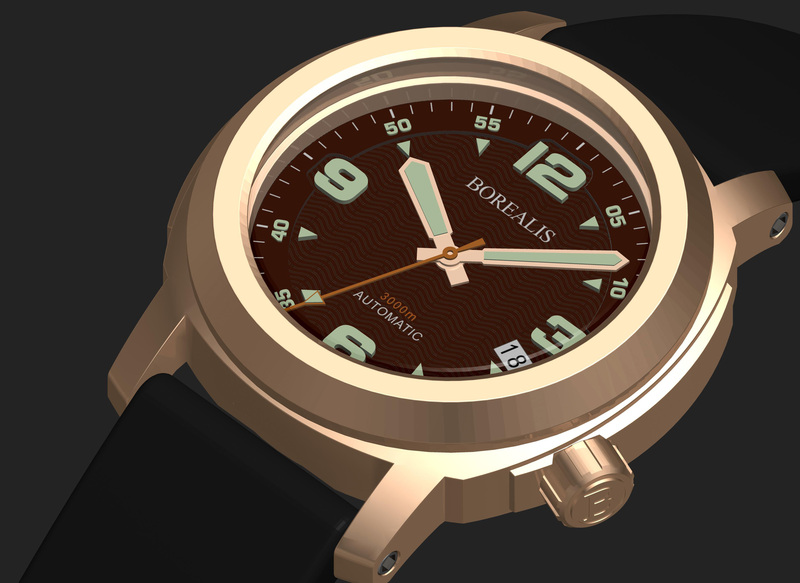 The Borealis Batial 3000m Automatic Diver Watch is powered by a Miyota 9015 Automatic Movement and is the very first CuSn8 bronze watch manufactured by Borealis Watch Company. 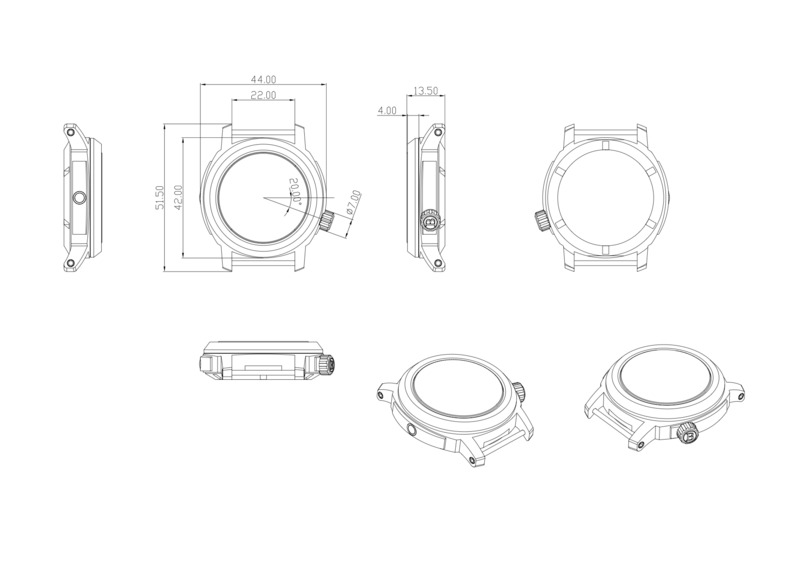 A helium valve is located at the 9 o'clock position of the watch case making it a versatile diver watch that can be used by professional divers. 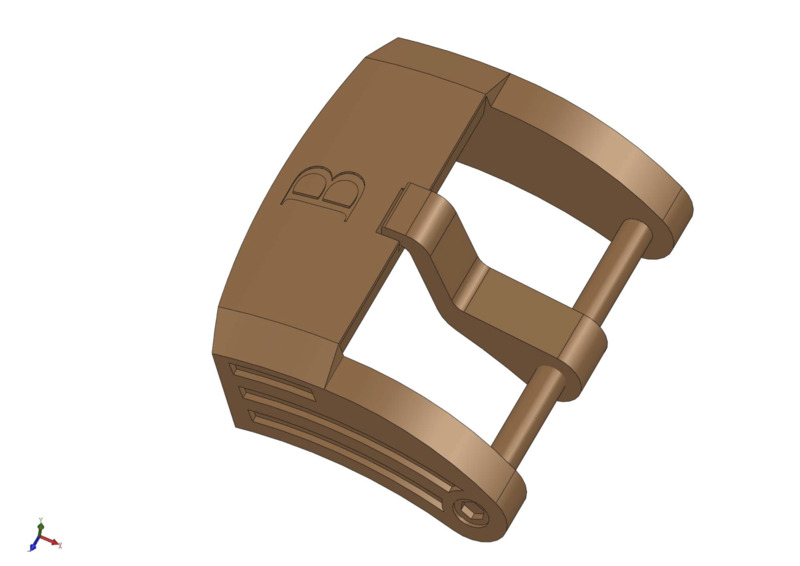 This automatic men's automatic diver watch is built to last with a solid CuSn8 case, sapphire crystal with anti reflective coating applied underneath and a hand made leather strap with a custom bronze CuSn8 buckle. The Borealis Batial series is available four distinct dial colors: black, blue, brown and green together with a combination of date and non date dial. 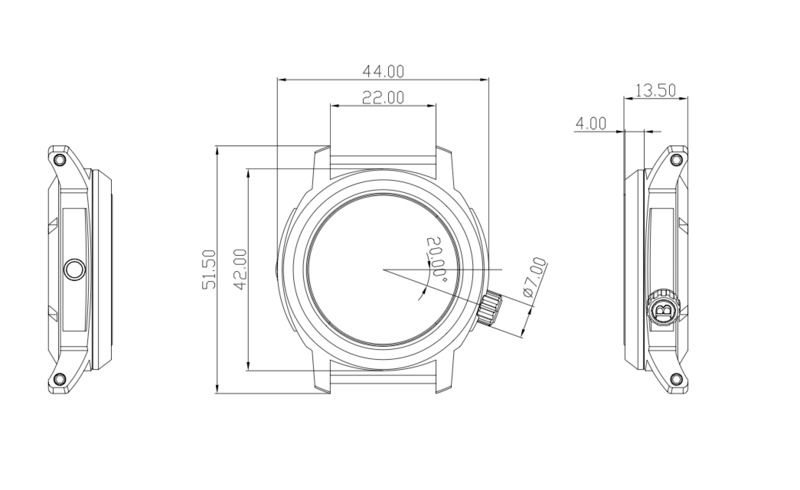 With a total height of 13.50mm it is also an engineering feat as together with our expertise, usage of viton and tefzel gaskets we are able to present the Batial with the impressive rating of 3000m water resistance. 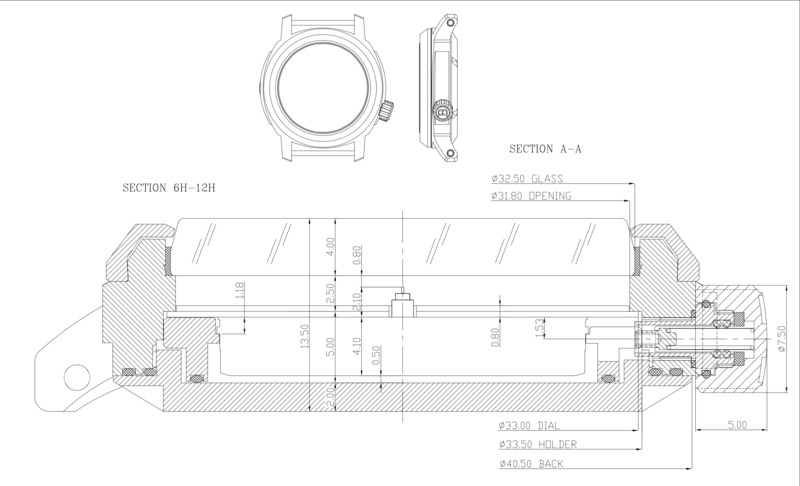 Part of the secret is as well usage of a premium automatic movement, the Miyota 9015 that allows watch to be slimmer and accurate at same time as it was built from the ground up using 21st century technologies. The dial, watch hands are made with thick Swiss Made RC Tritec C3 lume applied to it in order to guarantee a perfect illumination and easy readability in darkness. 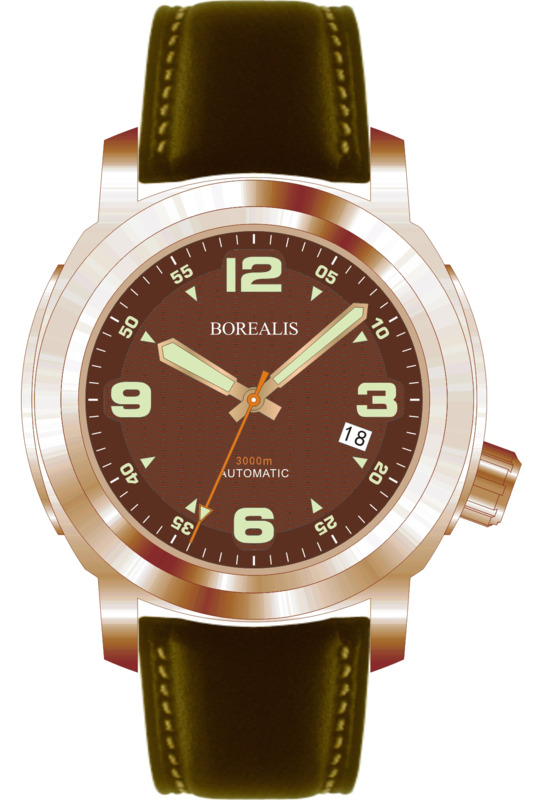 Each Borealis Batial Bronze CuSn8 Brown Dial Orange Bezel 3000m Miyota 9015 Automatic Diver Watch is complemented by a premium hand made calf leather strap with a custom made bronze CuSn8 buckle.